Riddles in the Dark: Happy Eassssster! 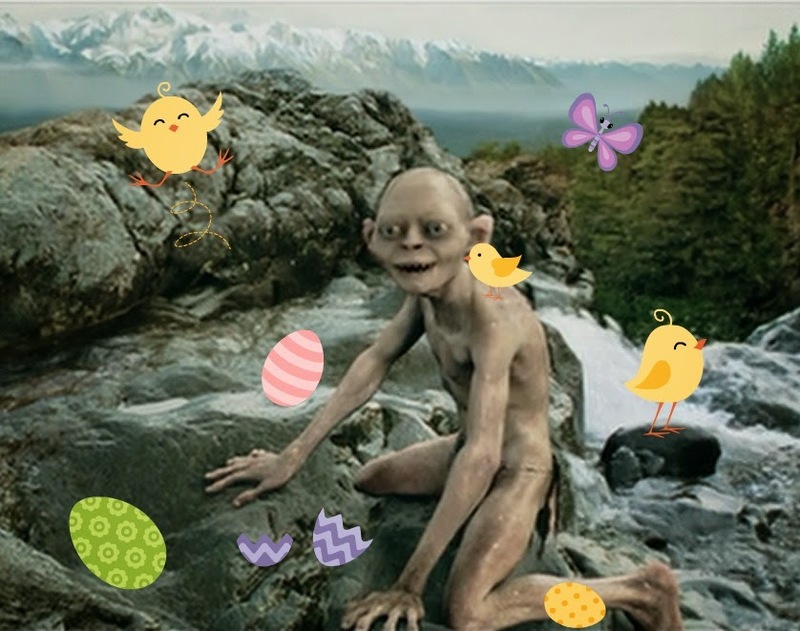 It is Easter, Precious! Yes, Easter Sunday it is! We likes Easter. It's very happy. Though too bright for us, precious. Eggses! Eggses it is! We eats lots of eggses on Easter. So tasty, so scrumptious. Would nice Master like an Easter egg? But that is not all that is special about today, oh no precious! Does it know what else is today? It's a birthday! Yes, it is Andy Serkis's birthday! We thinks it looks very nice in a suit, doesn't it Precious? Nicer than when it is playing us? 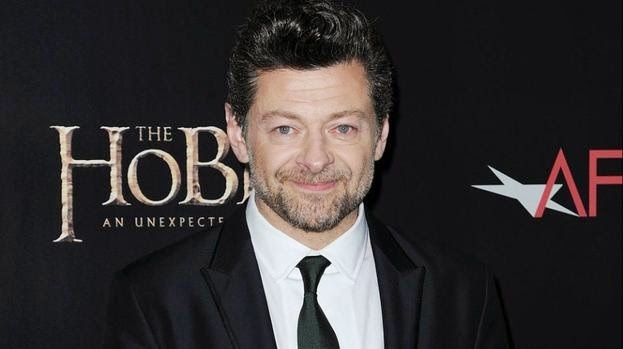 Andy Serkis is our friend, and he has lived for 50 years today! Catching up to us, is it precious? I hear you like riddles: Paul is 20 years old in 1980 but only 15 years old in 1985. How is this possible? Yes, it is right, we does like riddles! We shall try to guess your riddle. Ahhhh! We doesn't know, we doesn't know! Poor Smeagol. Poor, poor Smeagol cannot guess. We doesn't know, it wins the game! 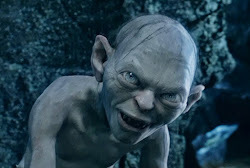 Now Smeagol must go have more eggses. We hope it has a happy Easter! Yesssss, lots of nice eggses, precious!